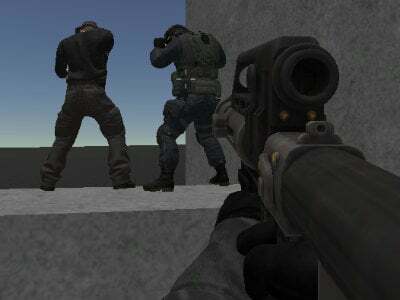 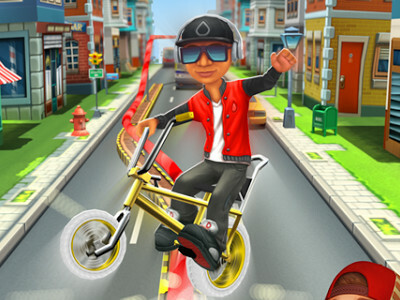 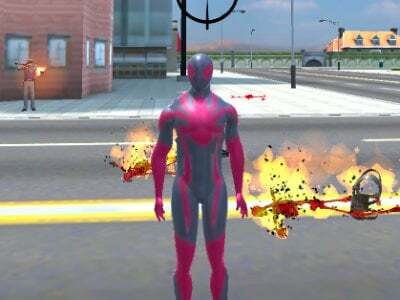 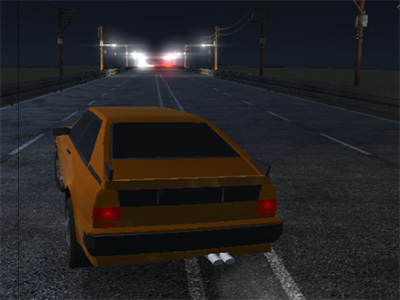 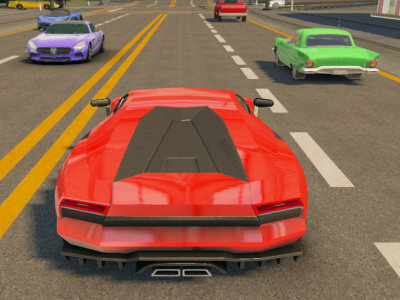 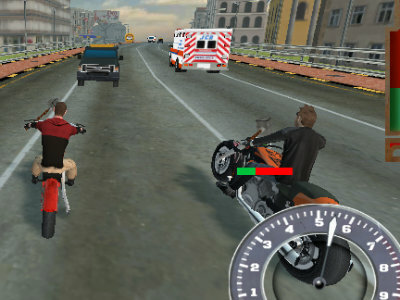 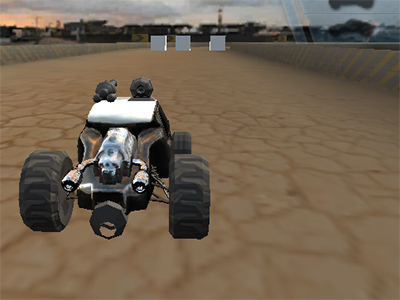 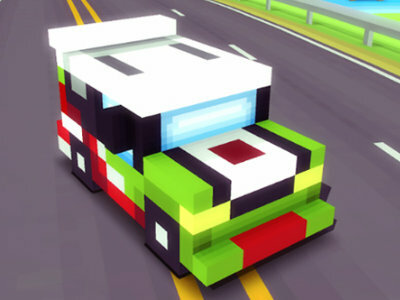 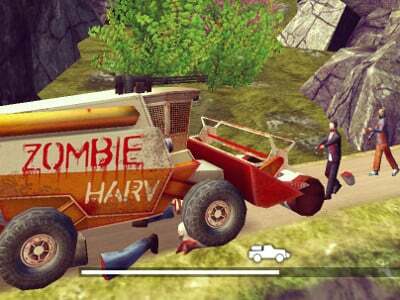 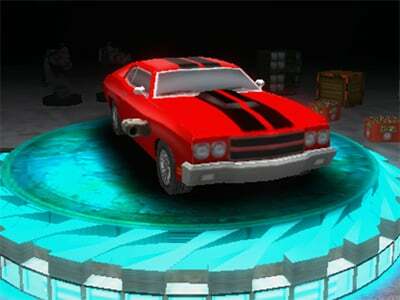 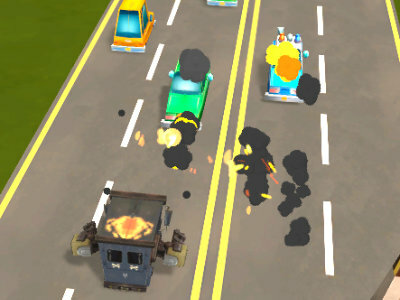 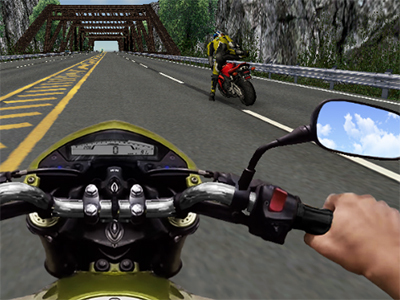 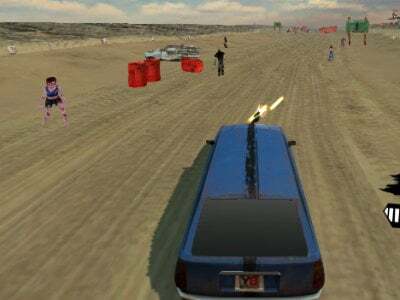 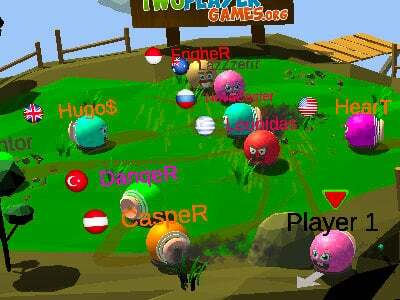 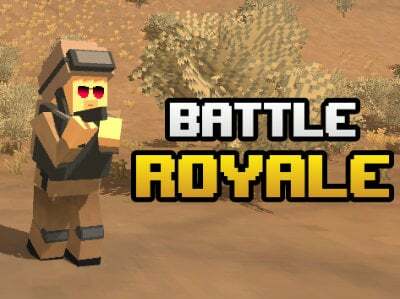 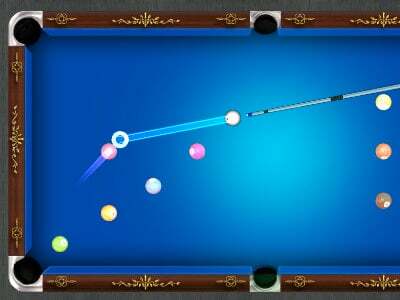 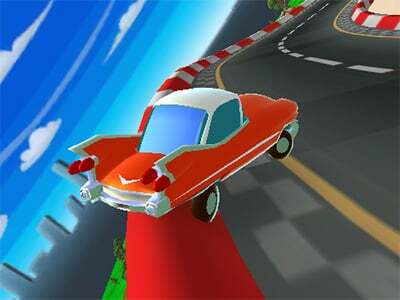 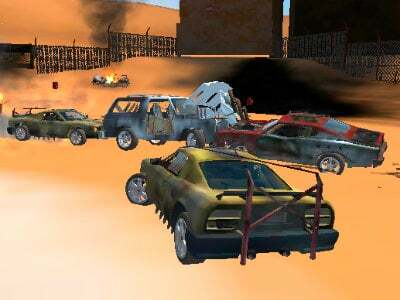 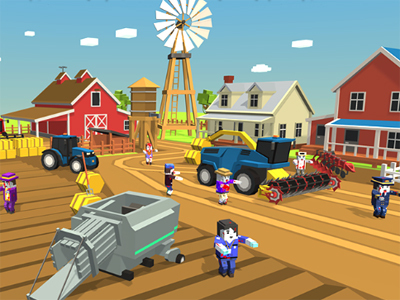 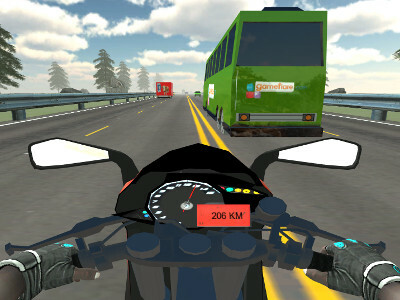 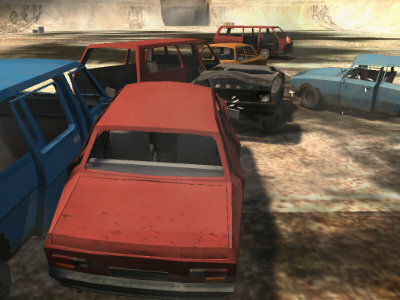 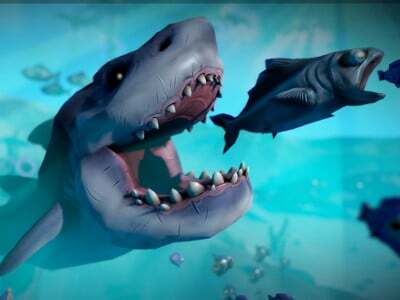 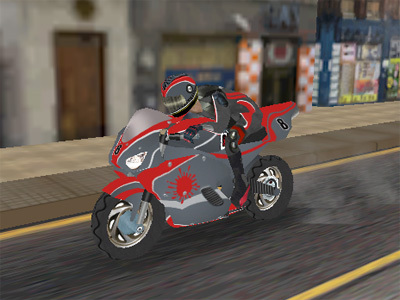 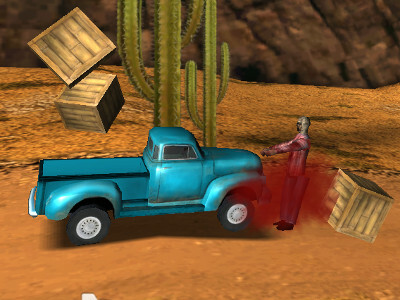 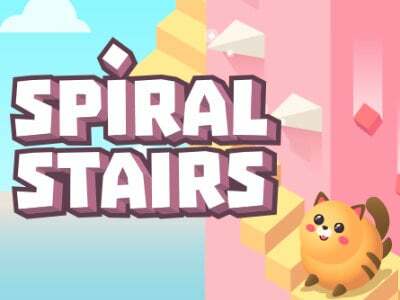 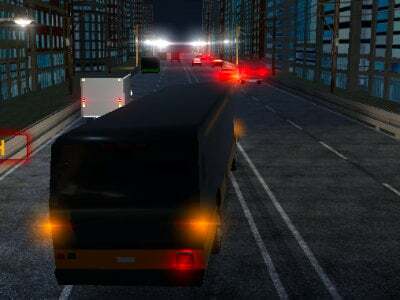 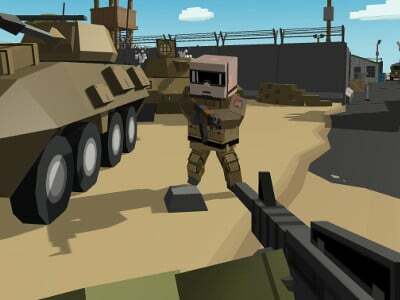 In this online game, you will be trying to destroy as many vehicles as you can. 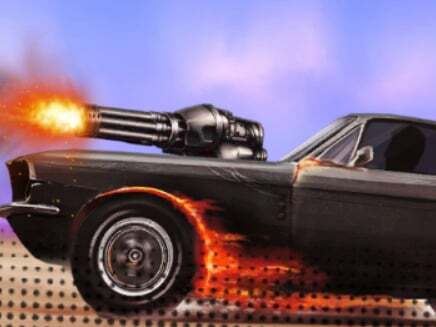 It won’t be easy though, since even though you have exceptional weaponry at hand, there will simply be too many cars. 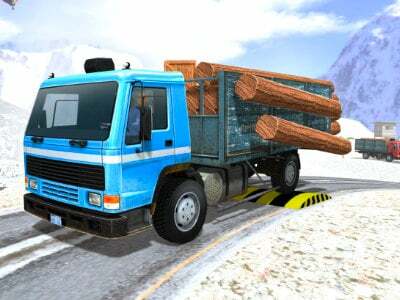 You need to show your driving skills to everyone, since there can also be barriers placed on the road that you need to avoid. 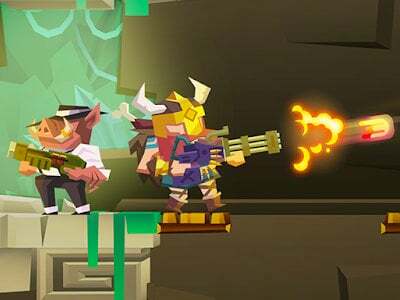 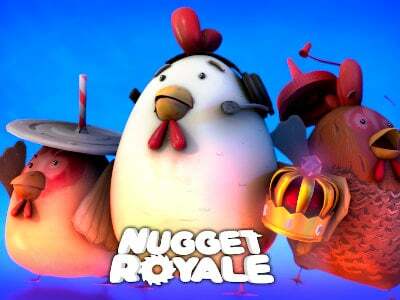 The money that you earn can then be used for many different upgrades and special weapons that will make everything a bit easier.